We first visited Costa Rica on a two-week trip with friends in 2007. We fell in love with the country -- the people, the way of life, the adventure, the never-ending variety of flora and fauna. We made it our dream and our goal to find a way to be a part of the "pura vida" lifestyle. Eight years later, we are blessed to be able to own a home here and share it with others. 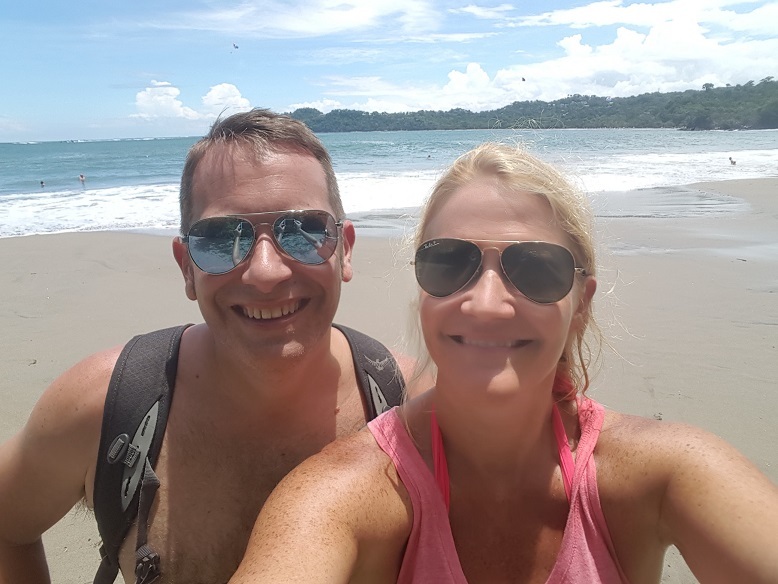 Combining Darren's love of photography and Wendy's interest in the flora and fauna -- not to mention our shared love of adventure -- Costa Rica is the perfect second home for us. 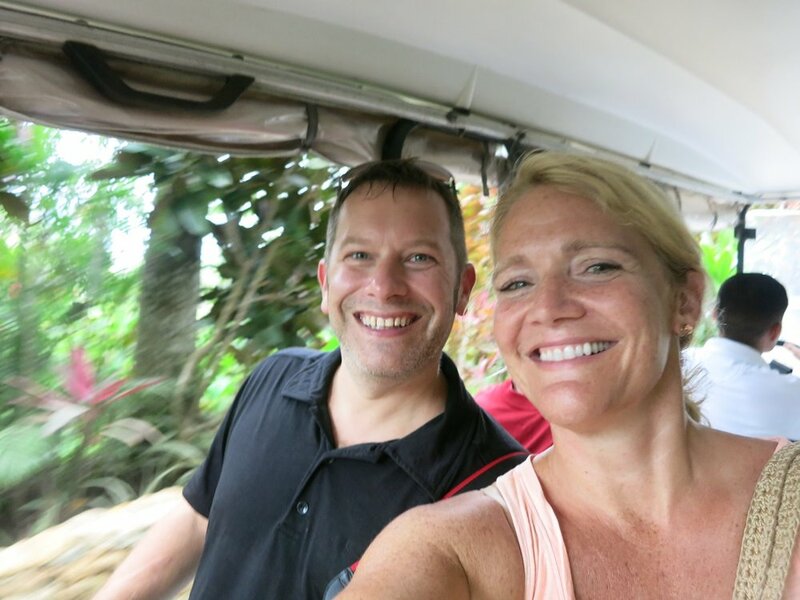 When we're not zip-lining through the jungle or lounging at the beach, we spend most of our days in the Kansas City area, dreaming of our next adventure in Costa Rica. Pura vida!